A play in two Acts with a captivating introduction by the author. 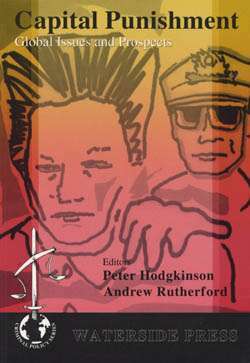 The true story of John 'Babbacombe' Lee is one of the most bizarre in English criminal history. Lee is the only person to have to have cheated the gallows after the trapdoor failed to open. This happened at Exeter Prison in 1885 when the notoriously inept public hangman James Berry gave up after three abortive attempts. Lee spent 22 years in prison before being released. 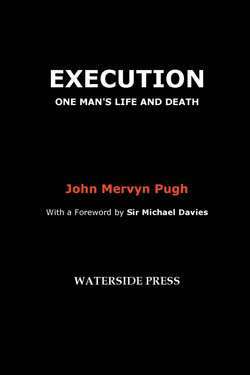 On retirement, Berry from Heckmondwike, Yorkshire, who carried out 134 executions, was the first executioner to write about his experiences in My Experiences As An Executioner. His resulting celebrity led to him taking to the boards, spinning gruesome tales of his former trade and showing audiences his dark souvenirs. 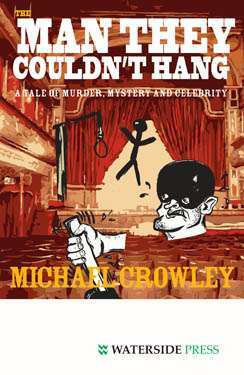 Michael Crowley's imaginative play is set in a down-at-heel northern music hall where the proprietor is bent on reviving the venue's glory days by persuading the now released John Lee to team up with Berry in a perilous double act. Did John Lee commit the murder for which he was due to hang? 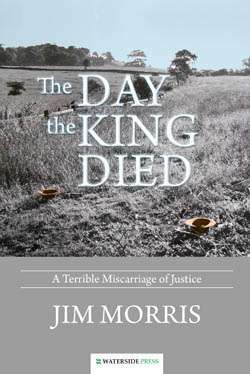 Did poetic justice intervene on that fateful day in Exeter to prevent a miscarriage of justice? Will Lee stand on the scaffold once again with the noose around his neck, on stage and for the paying public? And will the truth come out or not as Lee begins to confide in the woman designated as leading lady during rehearsals? 'The Man They Couldn't Hang' by prison writer in residence Michael Crowley is an ideal vehicle for raising issues of crime and punishment. 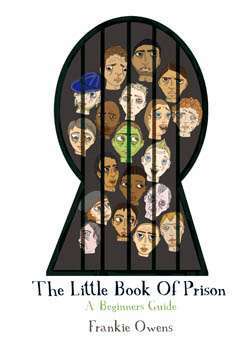 It will be particularly useful for drama groups in and out of prison, and tutors or group leaders seeking innovative ways of involving those they work with in issues of criminal justice and crime and punishment. 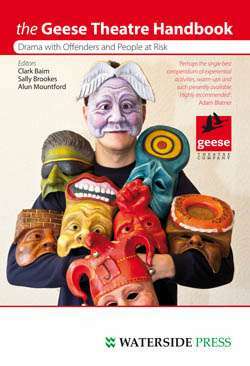 The play is also suitable for full-scale drama productions. 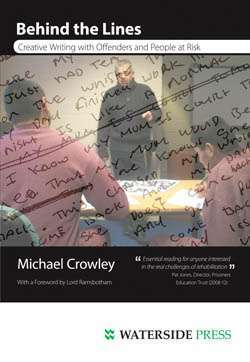 Michael Crowley is a writer and youth justice worker who has written for stage, radio and film. His first play Beyond Omarska was produced by Box of Tricks Theatre and shortlisted for the BBCs Alfred Bradley Bursary Award and The Kings Cross Award. 'A Warning against Idle Gossip' went into production in Liverpool in 2011. He was writer in residence at HM Prison and Young Offender Institution Lancaster Farms between 2007 and 2010. The Man They Couldnt Hang is his second full length play. He lives in West Yorkshire. 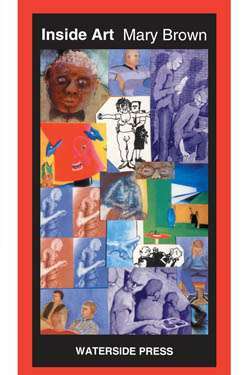 Alternative format ISBNs: PDF ebook ISBN 9781906534974.